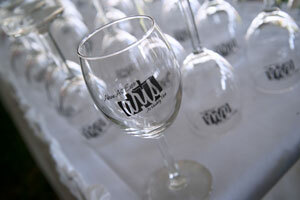 The Beer & Wine Tasting is everyone’s favorite wine, beer and food event. The tasting takes place under our Arts Expo Tent at Hardesty Park. We will feature over 150 wines, and array of craft beers and a summer sampling of appetizers provided by our premier catering sponsor, Robert J. Events & Catering. A special thanks to our beverage sponsor Heidelberg Distributing! 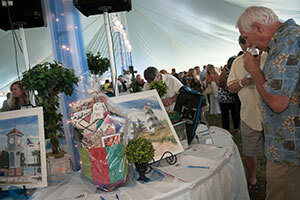 Tickets may be purchased below for $45 and are all inclusive for food, wine and beer samples. Each patron will receive an Akron Arts Expo glass. This event is open to adults 21 and over. All proceeds from this event benefit the Akron Arts Expo artist’s awards, our weekend activities and the performing arts. Please print your tickets for admission. Please call (330) 375-2835 for questions and additional information. All proceeds from this event benefit the Akron Arts Expo artist awards, the children's interactive area and performing arts.